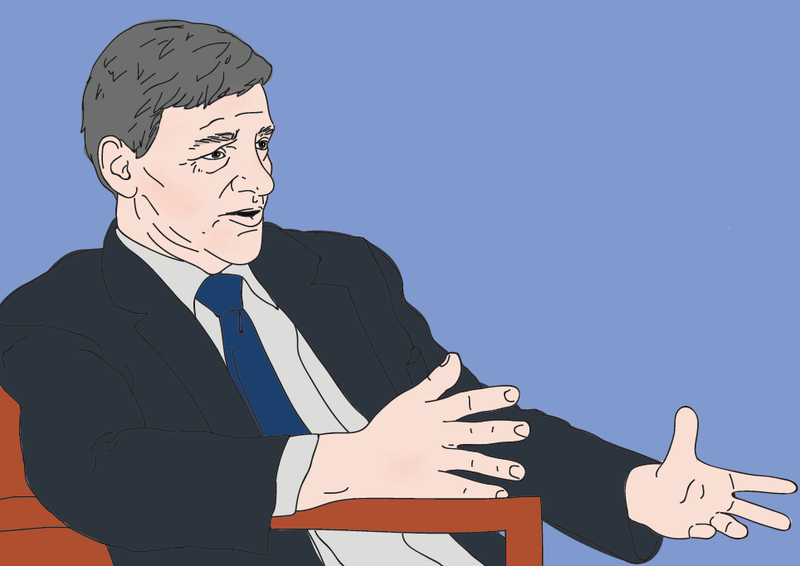 Bill English by Jacky Carpenter. Wayne Eagleson, former chief of staff to both Bill English and John Key, has been contracted by the Office of the South Australian Premier for a five-month consultancy job and will be paid more than $100,000. Eagleson started the job on June 11 and will provide his services as a consultant until November 10, working six days a month. Eagleson is to be paid $A91,500 for his five months of work – that’s $101,000 New Zealand dollars. His contract says he will be required to spend three business days consulting on location in Adelaide, plus one day of preparation, as well as three days in Wellington, per month. Travel costs will be reimbursed by the South Australian Government. Eagleson and the Office of the South Australian Premier are yet to reply to requests for comment. Documents released under Australia’s Freedom of Information Act, reveal Eagleson meet with officials from the Premier’s Office in May. Eagleson resigned as English’s Chief of Staff in September last year. Before that, he was Key’s Chief of Staff and was seen as one of the most influential players in the National-led Government. Key once referred to him as the “most influential unelected official” in the country. In February, Stuff reported he had taken a job with political consulting firm Thompson Lewis. According to Australian publication InDaily, South Australia’s Premier Steven Marshall said his Government had a lot to learn from New Zealand. “I think NZ has many similarities to SA, and there are many lessons to learn from the economic transformation that occurred under John Key and [his successor] Bill English,” he told the publication in July last year. “When John Key came to power in ’08, 3000 New Zealanders were leaving for Australia every month, they were running massive deficit budgets, they had spiralling unemployment, a low-growth economy and many people were giving up hope. $100,000 for 5 months work? I mean don't get me wrong - I'd like that rate, but it's much less than I thought it would be for someone with his credentials. There must be tonnes of no-name senior programmers contracting themselves out at similar rates in Sydney. Heck, in Silicon Valley there are junior engineers pulling in that kind of cash. At 6 days/month that's $3333/day. There are not many no-name senior programmers earning that rate I'd say. Basically 1 months work - "working six days a month." You'd think the Southern Australians would elect leaders who would think for themselves. Or, even better, represent a thinking populace. Still, spin comes in many forms. Joanne Black used to work for English, and came up with a doozy in the Listener, channeling Johan Norberg while avoiding mentioning who and what he is/represents. This fellow looks to be something similar - not much use in the new paradigm.